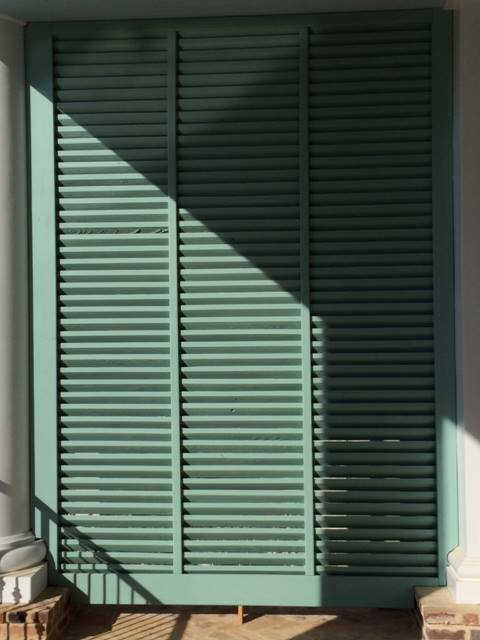 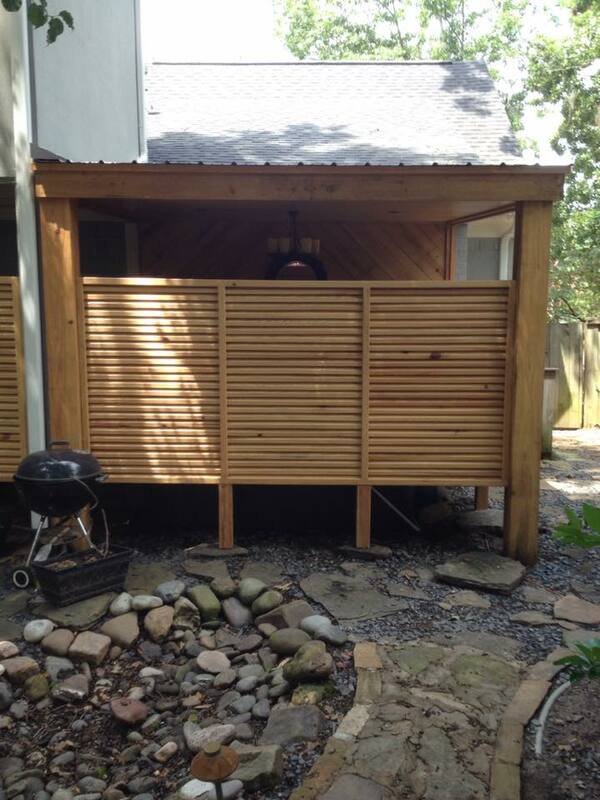 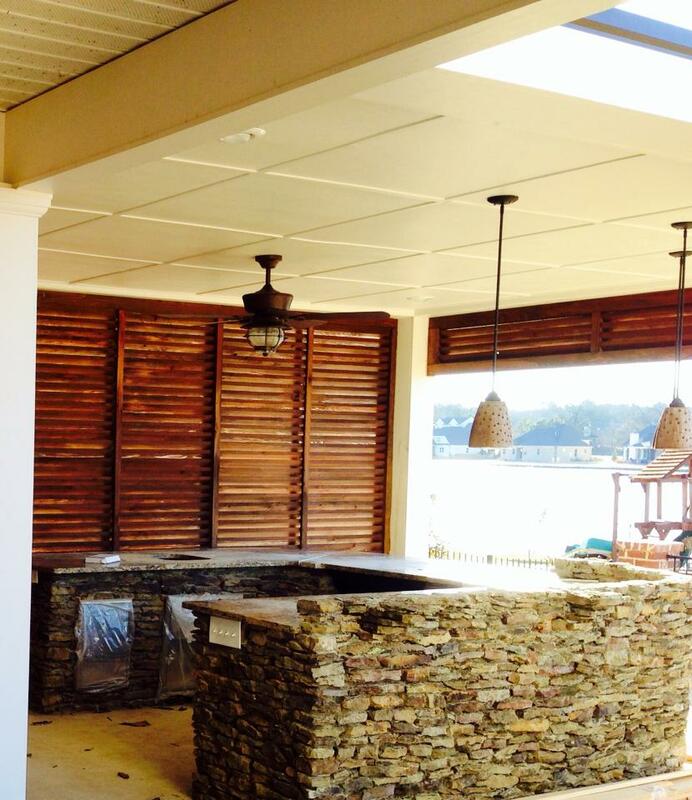 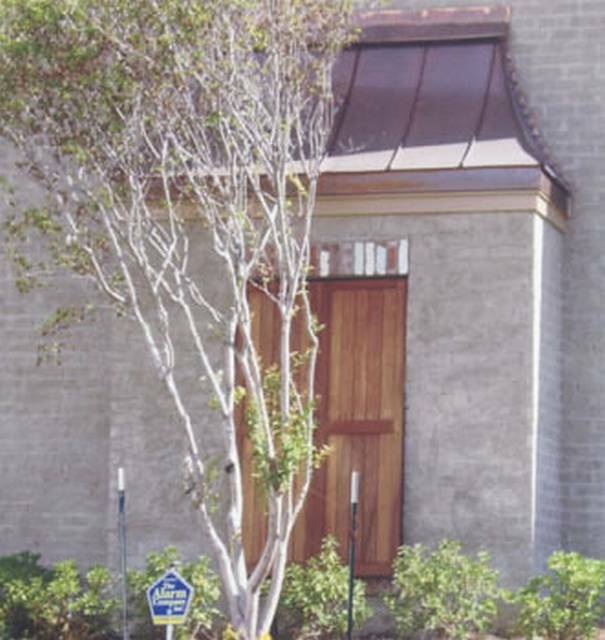 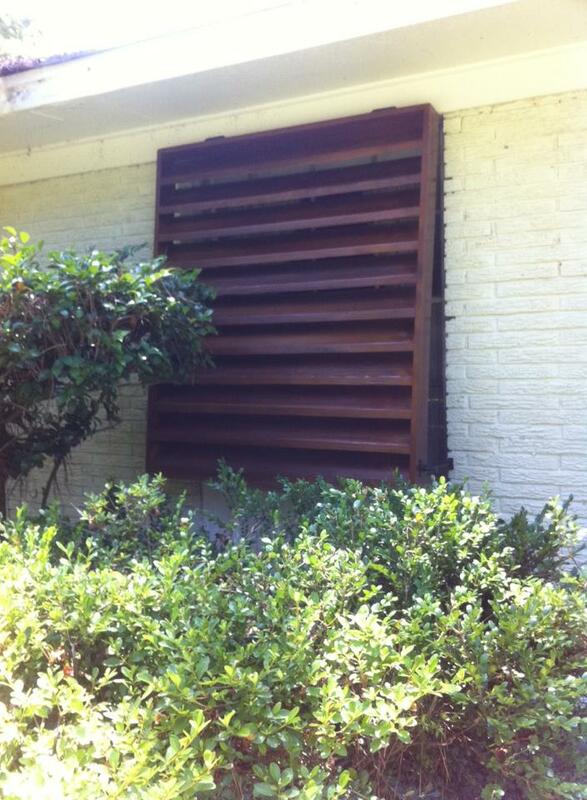 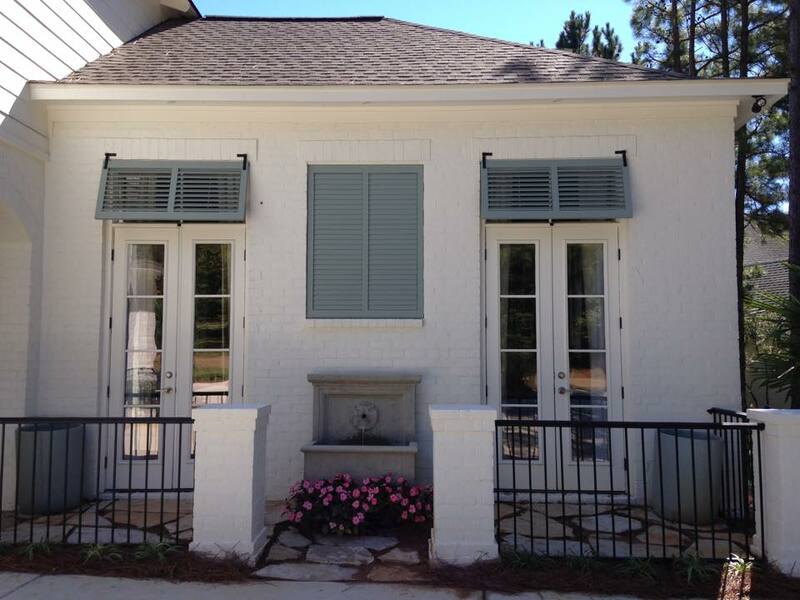 Look no further for your shutter and louvered panel needs. 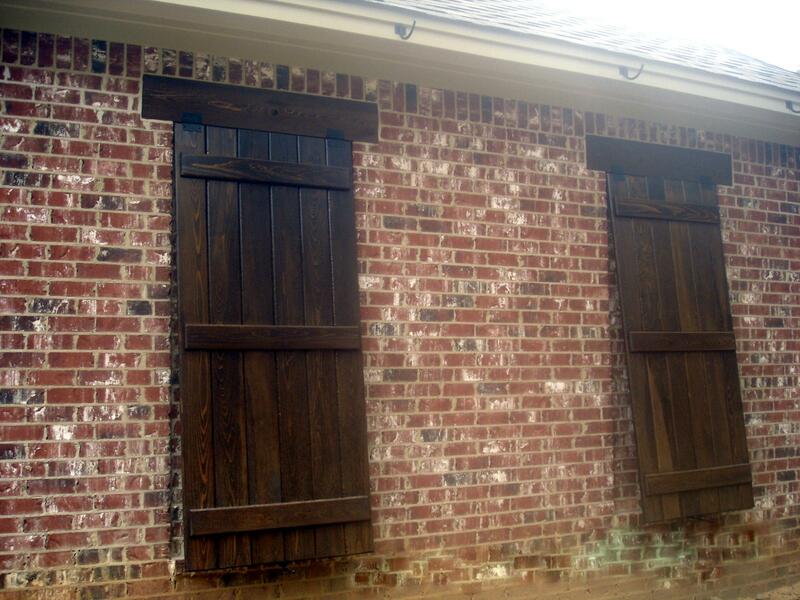 They are handcrafted at our wood shop in Ridgeland. 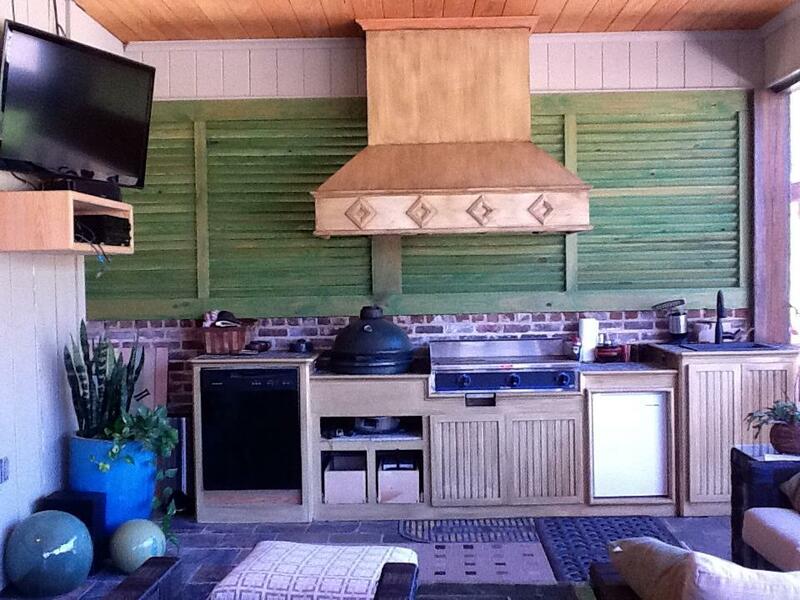 Custom orders welcomed!